Not everyone can say they were an invited guest on the Steve Harvey TV Show before Oprah Winfrey or Michelle Obama! Not everyone can say they have been #1 on Google. 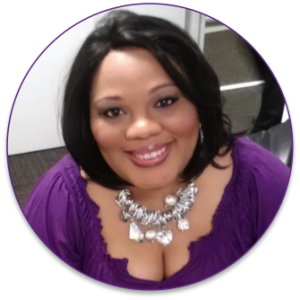 Not everyone can say they garnered a publishing contract and convinced the publishing house to put the book out in 90 days (normal process is 12-18 months) but Stephanie C. Harper can! And by the way, it’s not bragging, it’s branding! These are just a few of the many accomplishments that Stephanie C. Harper has to her credit because he has built a brand known for excellence, expertise, education and experience! As a 20+ year certified human resources professional, Stephanie created a sustainable brand that allowed her to create a business model for herself and others who simply have the courage to dream big! 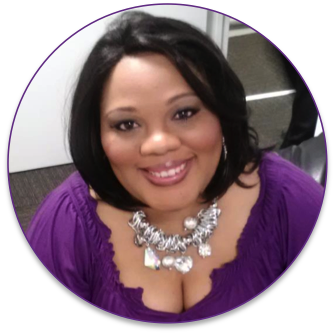 As an writer, Stephanie has published 15 books (2 best sellers) and created an award-winning magazine (CAREER Magazine). She has also contributed to various media outlets including Yahoo!, The Wall Street Journal and the Atlanta Journal Constitution. 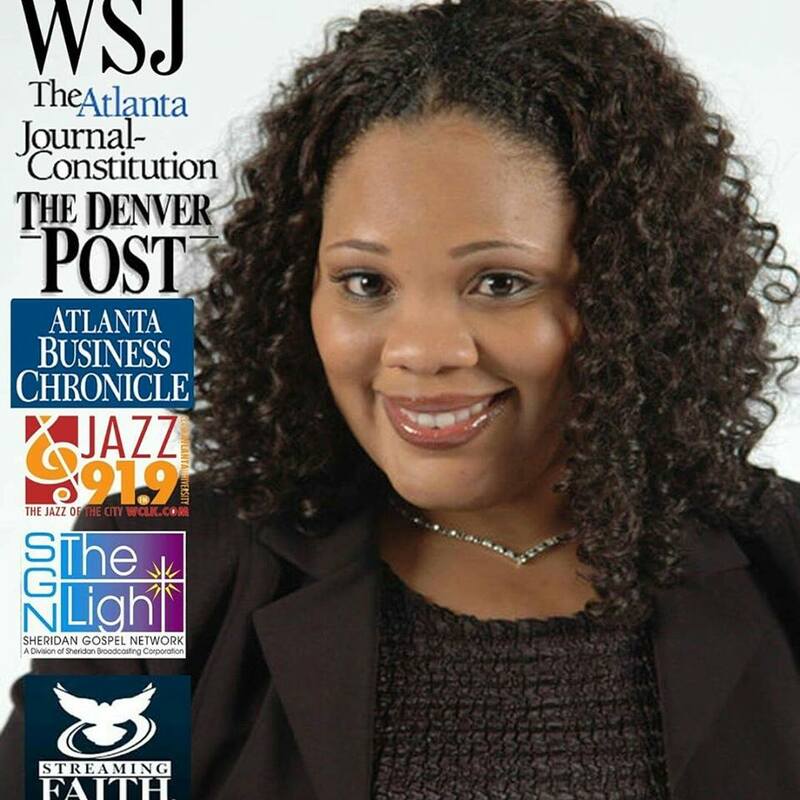 As a speaker, Stephanie was the Employment Expert for 91.9FM – Atlanta (Reggie Gay Gospel Show) has been invited to speak on stages of all calibers, sizes, and audiences from Corporate to Faith Based to Government. Stephanie is also the mastermind behind Careers and Coffee, an Atlanta-based career network. As a business coach, Stephanie uses her 4E approach (excellence, expertise, education and experience) to help businesses, employers, employee’s and even those who just dare to dream – achieve their goals. Who better to consult with than someone who has ALREADY SUCCESSFULLY DONE , what you yet desire to do! The question is… How can Stephanie help you?